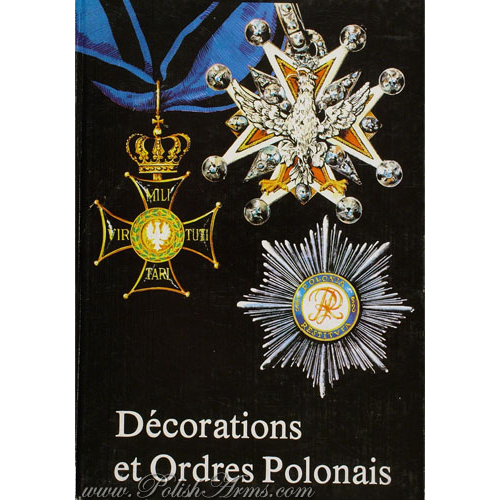 One of the very few books on Polish decorations written in other language then Polish. 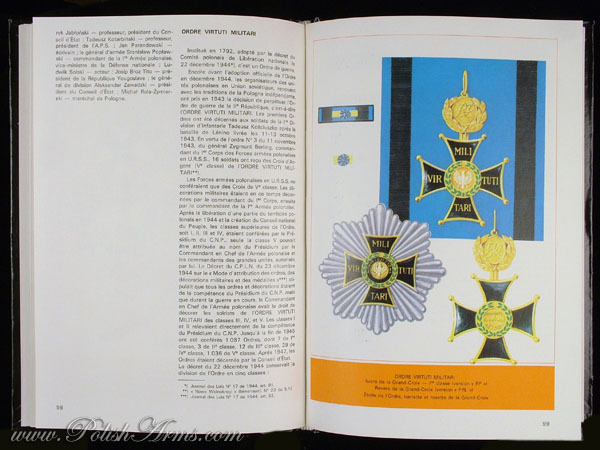 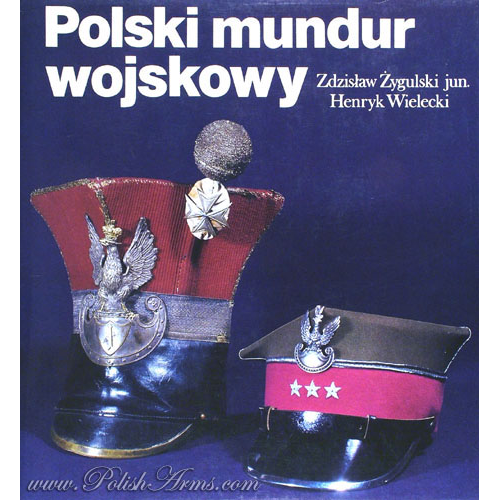 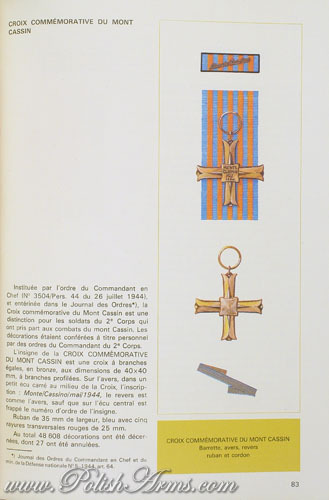 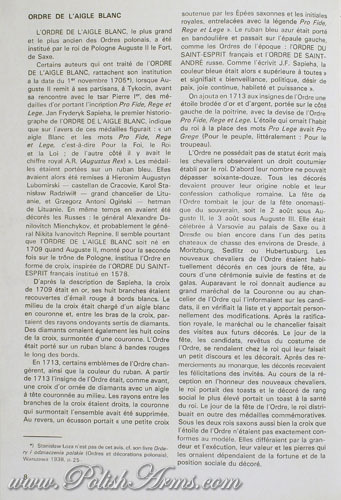 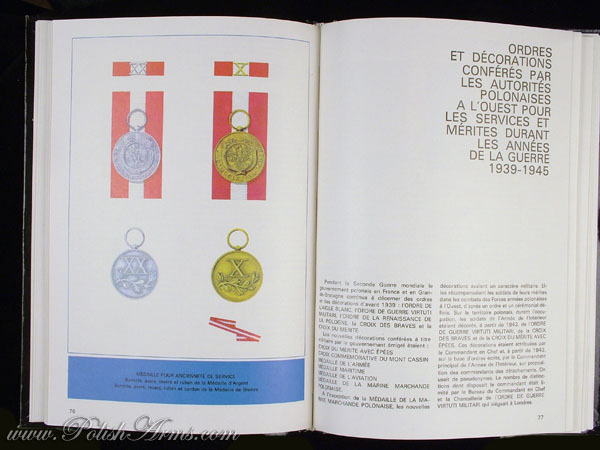 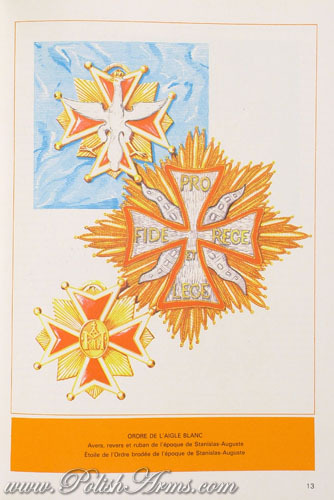 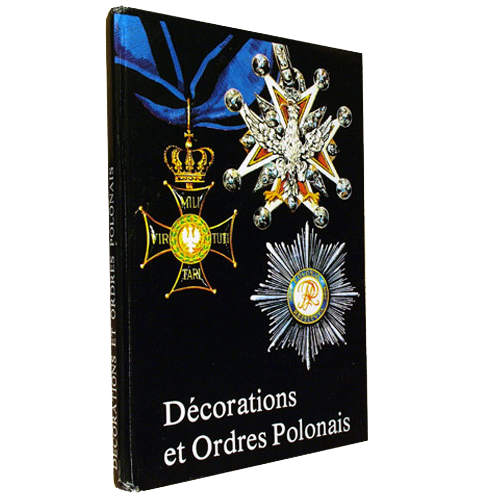 The book is in French and contains a compendium of knowledge on the most important Polish decorations. 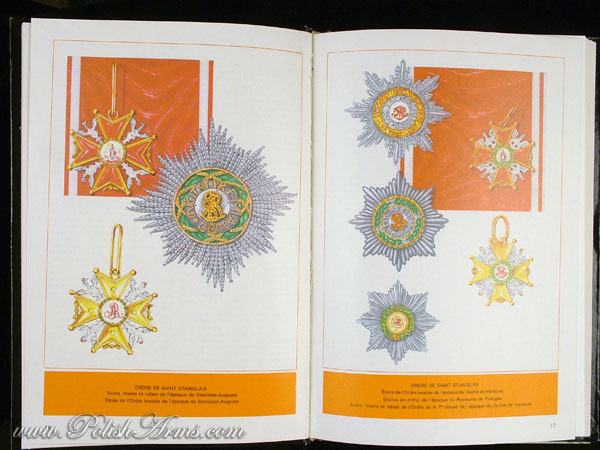 Many color plates are a great support for the reader. 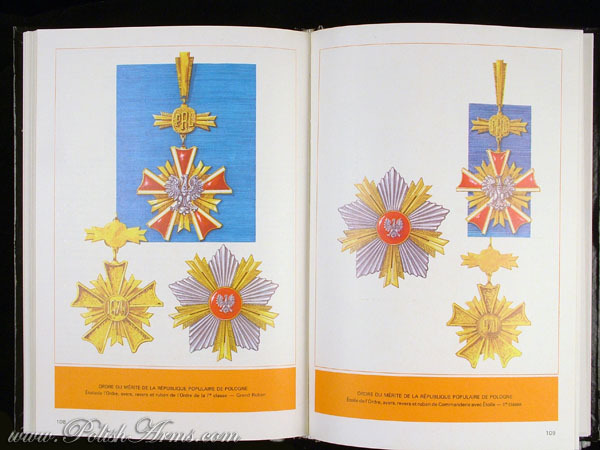 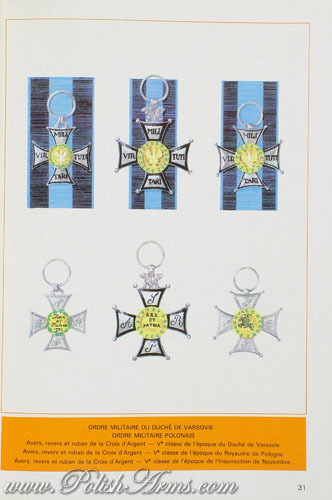 – decorations of the post-war Poland.